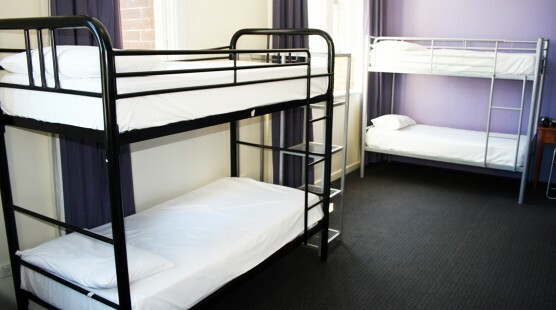 This spacious 6 bed dorm is both affordable and comfortable, as a 6 bedder its great for a small group or a family room. With this great room you will have access to Free wireless internet on the ground floor, and access to a PC for free. Free full size lockers available in all dorms for your valuables, and to top it all off is a Complimentary light self serve breakfast available from 07:00 - 10:00. 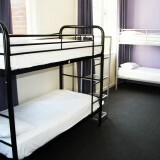 This spacious 6 bed dorm is both affordable and comfortable, as a 6 bedder its great for a small group or a family room.